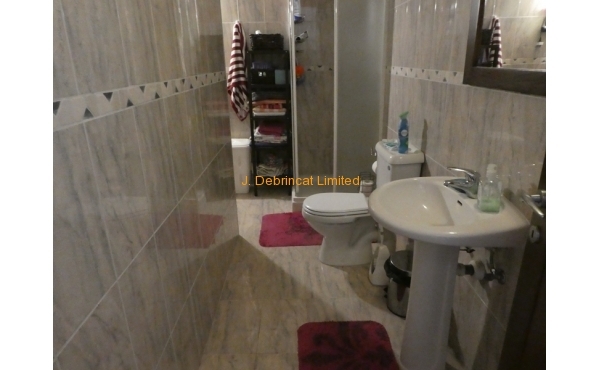 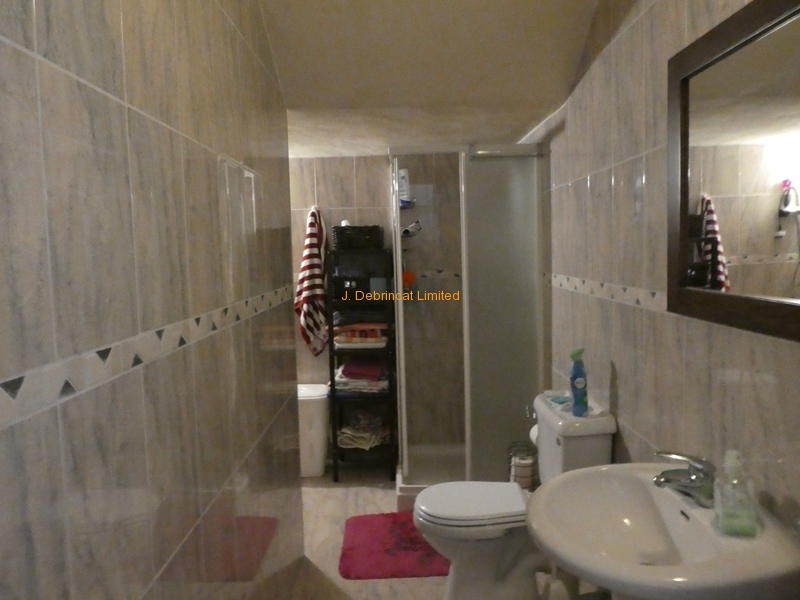 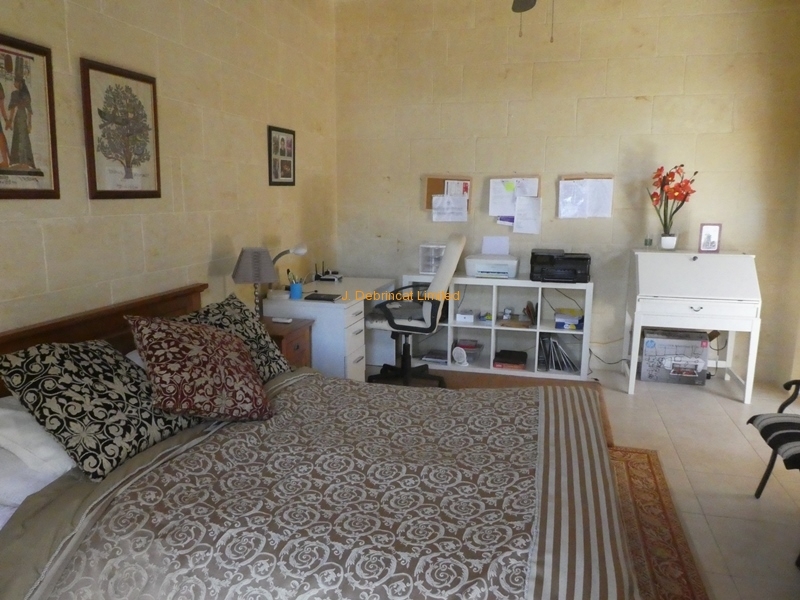 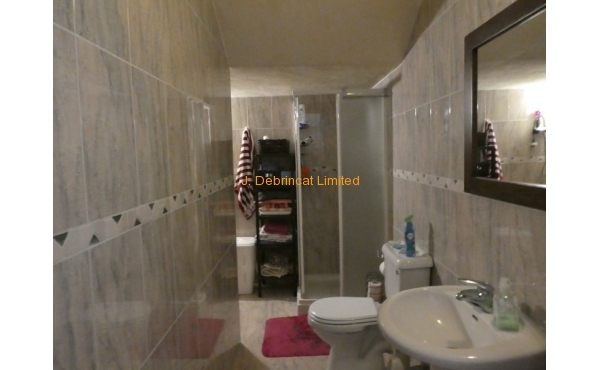 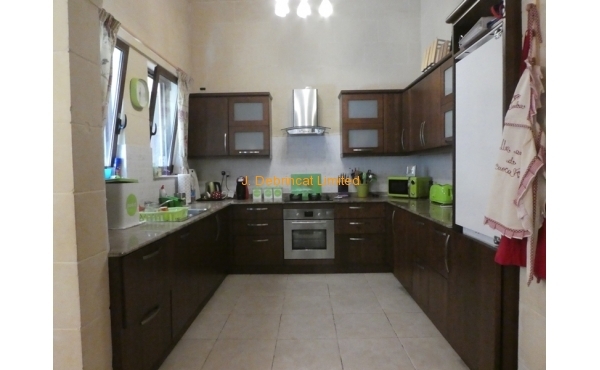 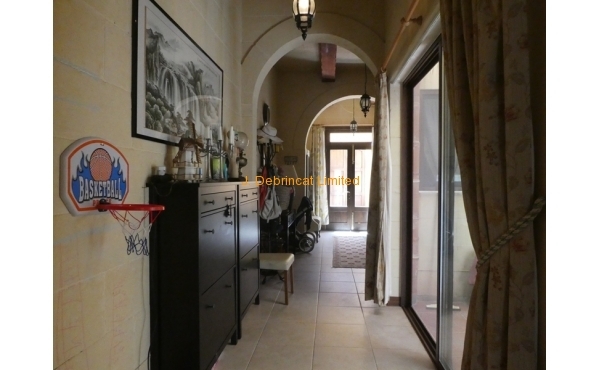 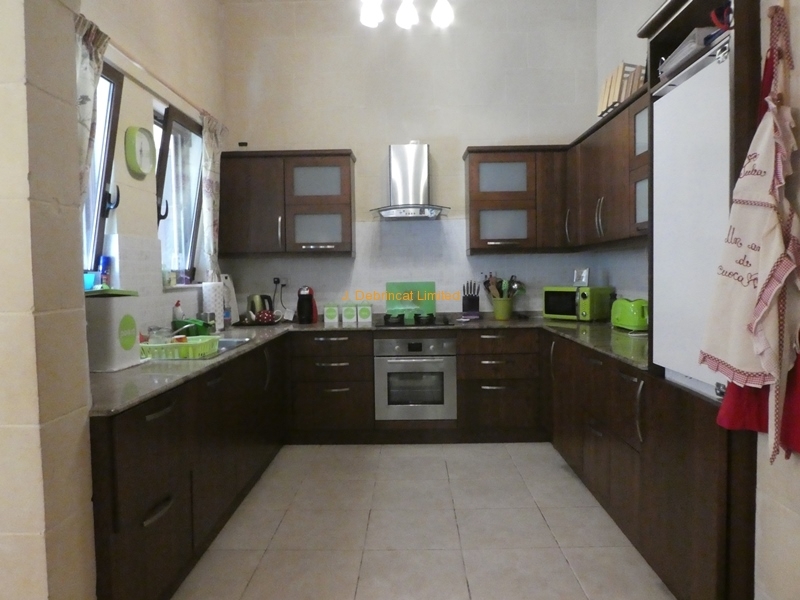 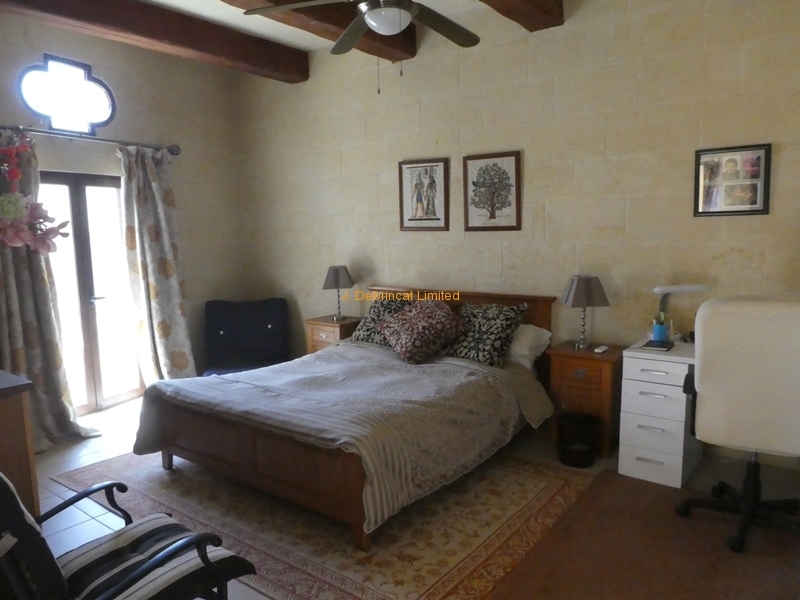 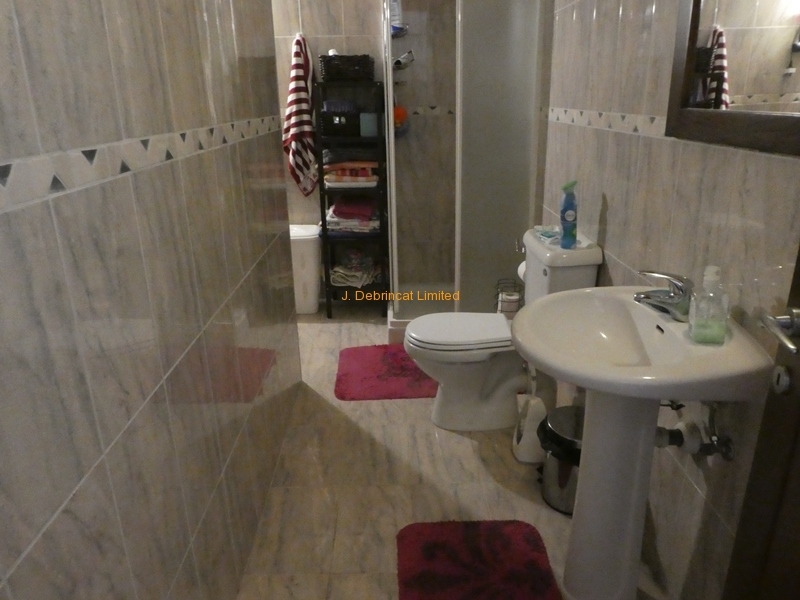 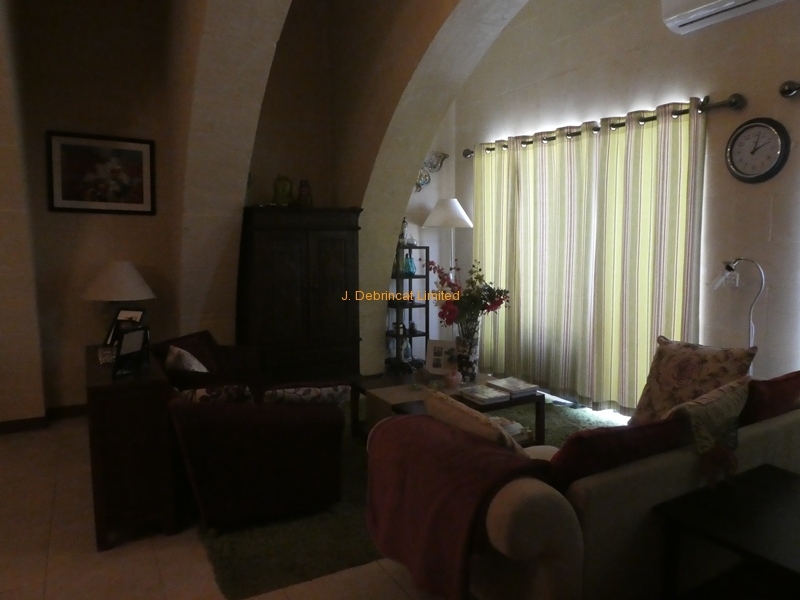 Qala House of character - four double bedrooms all with ensuite shower:. 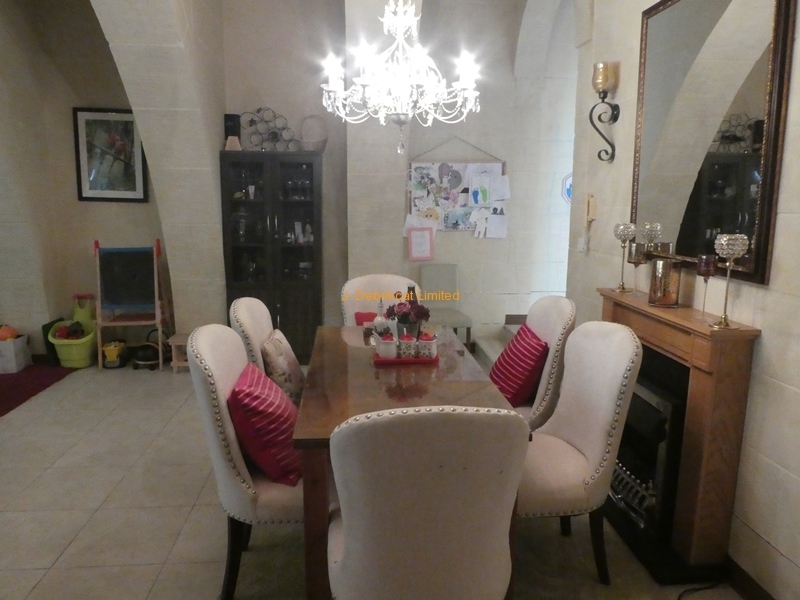 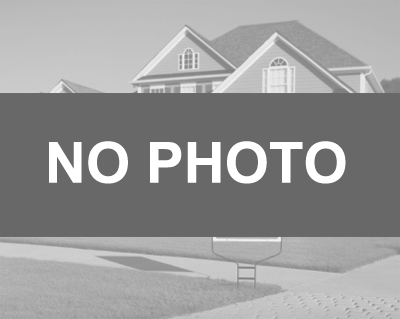 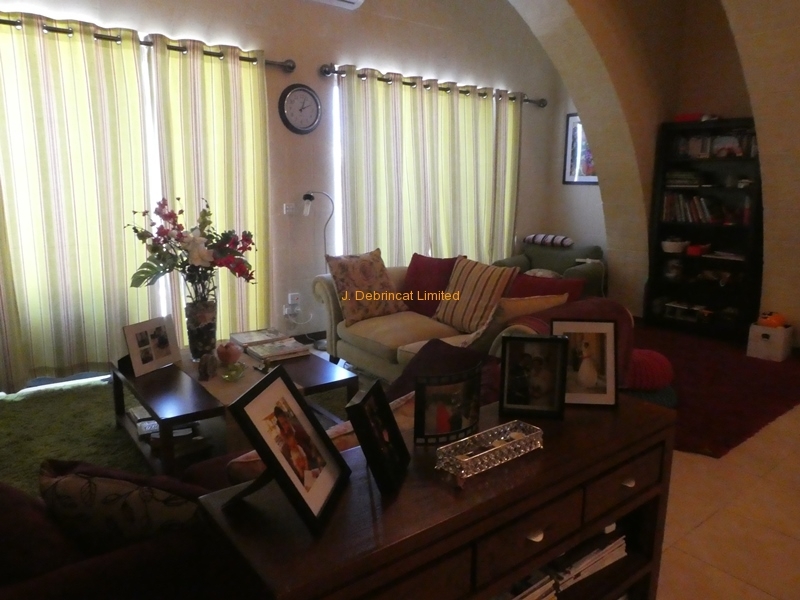 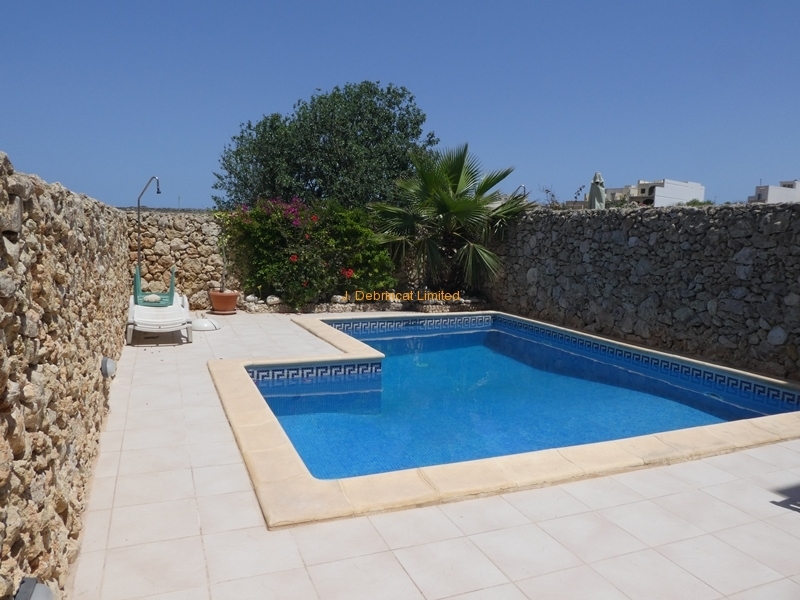 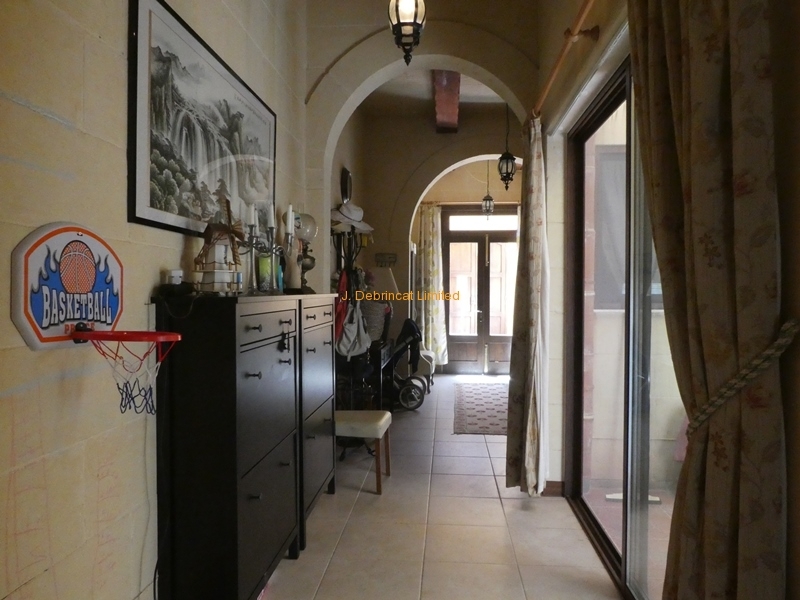 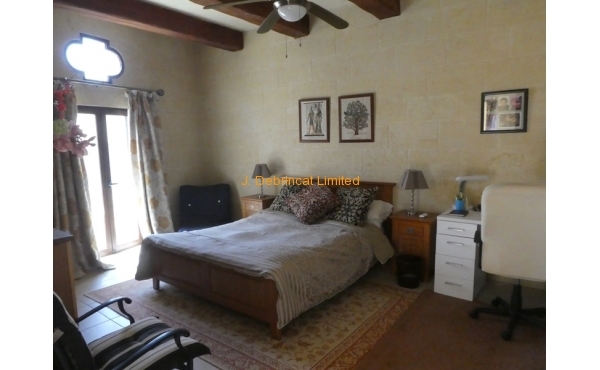 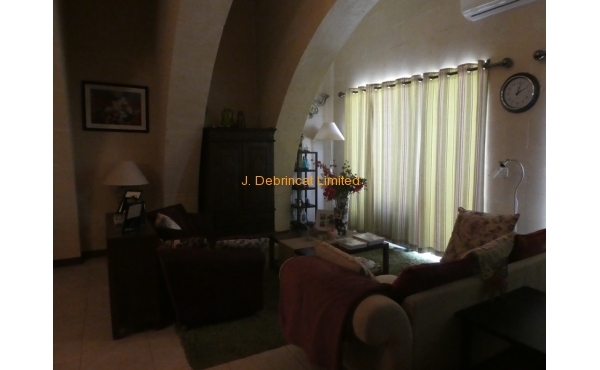 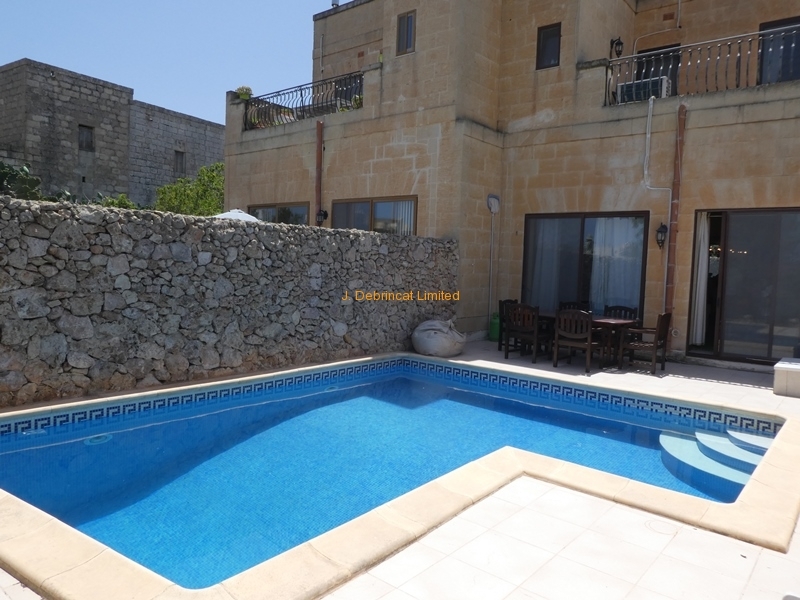 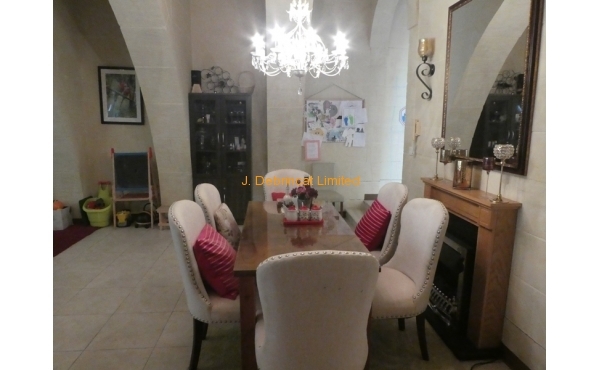 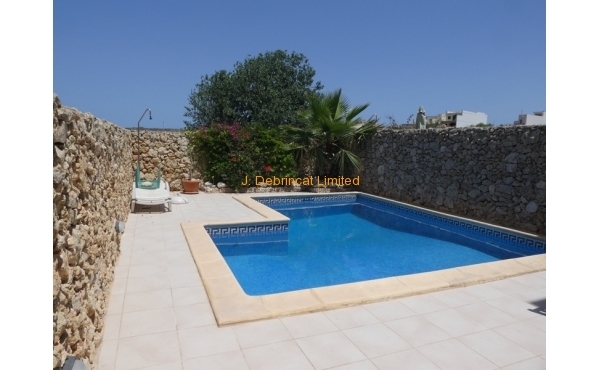 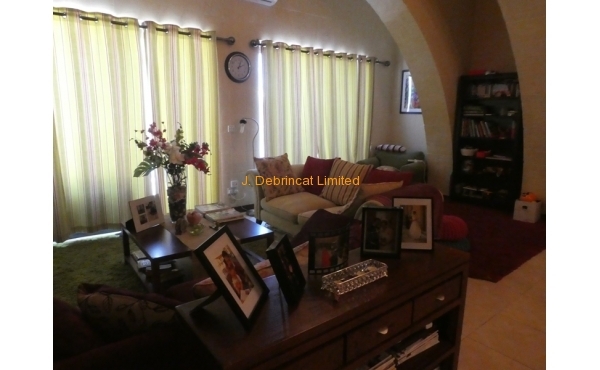 Situated in Qala, this House of Character consisting of 4 Bedrooms, 5 Bath/shower rooms, an open plan living/dining/kitchen, front balcony and rear terrace, located in the quiet town outskirts, being offered furnished, and enjoys country and seaviews. 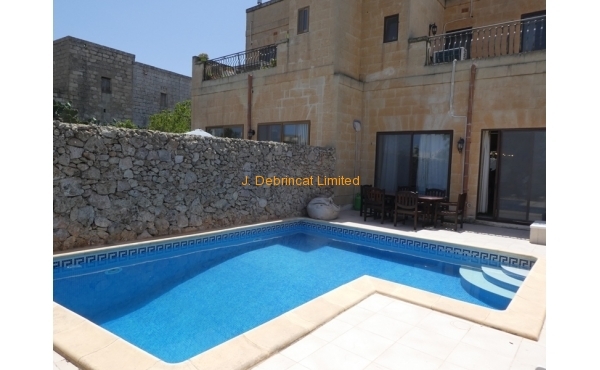 Having a garage, roof terraces and rear garden, pool & deck area.